Anna Aagenes | Advocate. Speaker. Athlete. 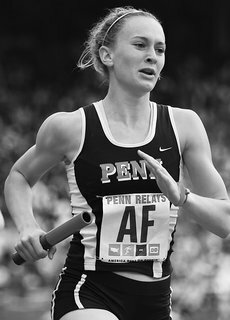 Anna Aagenes is an LGBT advocate, athlete, writer, consultant, and speaker. Currently, she is an MBA Candidate (Class of 2018) at Columbia Business School. Most recently, she served as the VP of Program Development & Community Relations for You Can Play, an organization dedicated to ensuring inclusion and safety for LGBT athletes, coaches, and sports fans. Since coming out as bisexual while an NCAA Division I track & field athlete, Anna has become an active leader within the LGBT community.